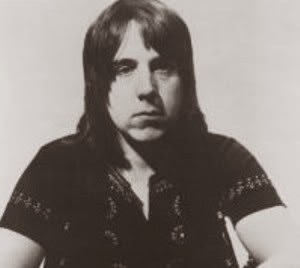 Les Harvey, guitarist for ’70s blues-rock band Stone the Crows, died onstage in front of 1,000 fans on May 3, 1972 when he was electrocuted while tuning up for a show in Swansea, Wales. The group, managed by Led Zeppelin’s legendary Peter Grant and fresh off 1971′s ‘Teenage Kicks’ album, were just in the process of climbing the rock ladder when this tragic death — reportedly caused by a poorly grounded microphone — ended Harvey’s life at the age of 27. The group broke up a short time later.